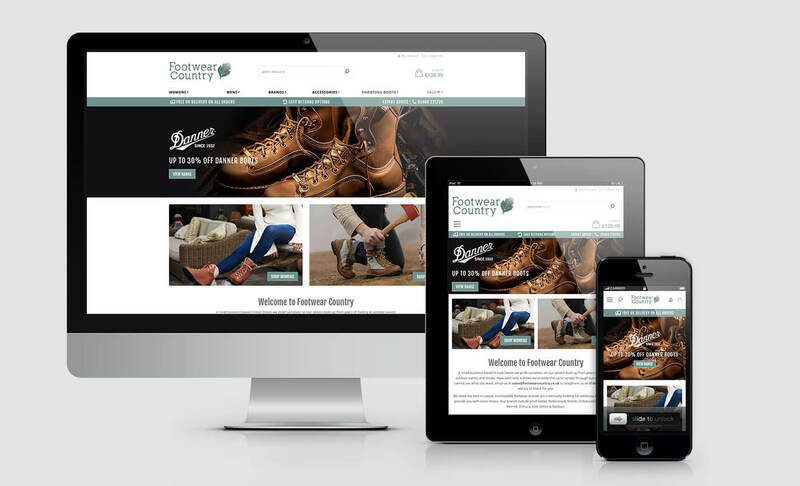 I was commissioned to create front end mock-ups for Footwear Country's new, responsive Magento website. Having only their logo as a starting point, I had to come up with a new look for the company as well as redesign their website in line with current trends. Working mostly in InDesign, I created mock-ups of the new site in desktop, tablet and mobile versions. 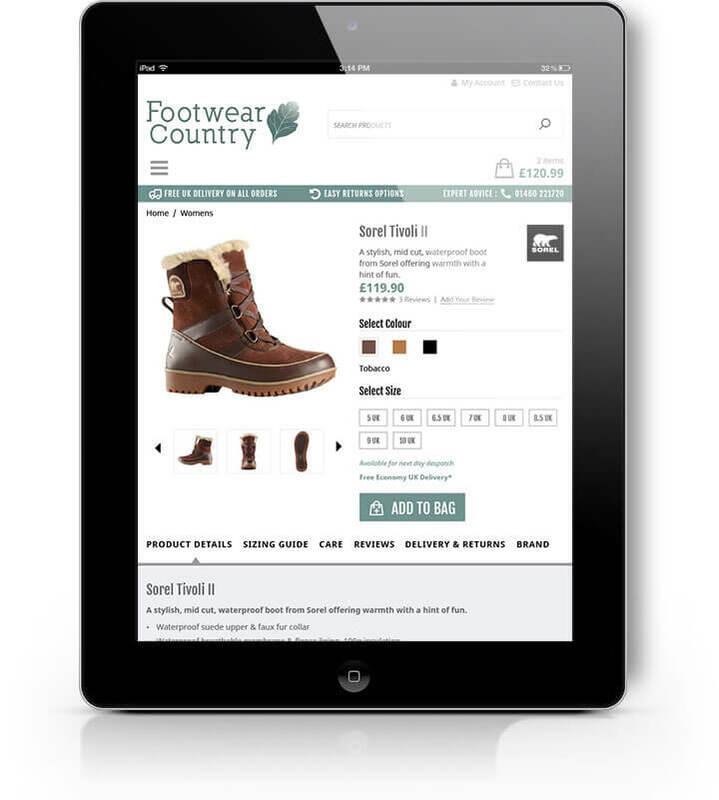 These mock-ups were then used as a blueprint by the Magento developer to build the new site. 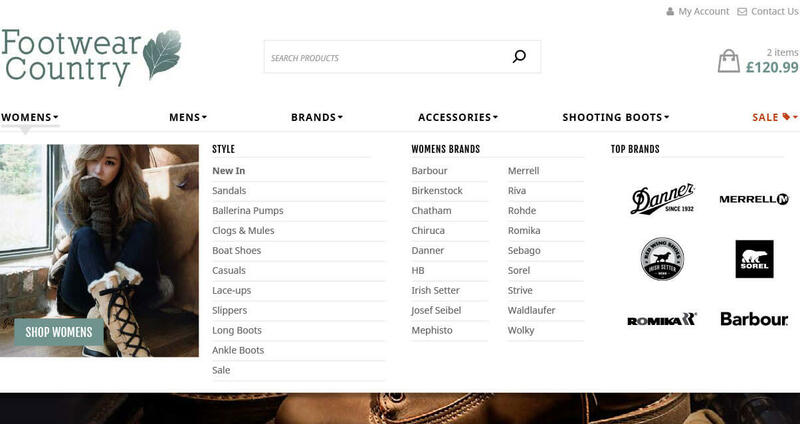 The new design features mega-menu style navigation, showing the categories and top selling brands. 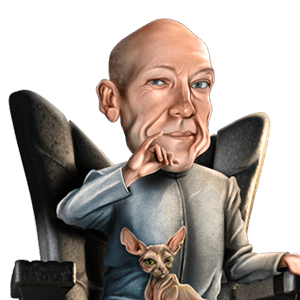 The mega-menu becomes much simpler on mobile versions, displaying only the text links. The product grid features a quick view option when hovering over a product as well as the brand name and reviews.